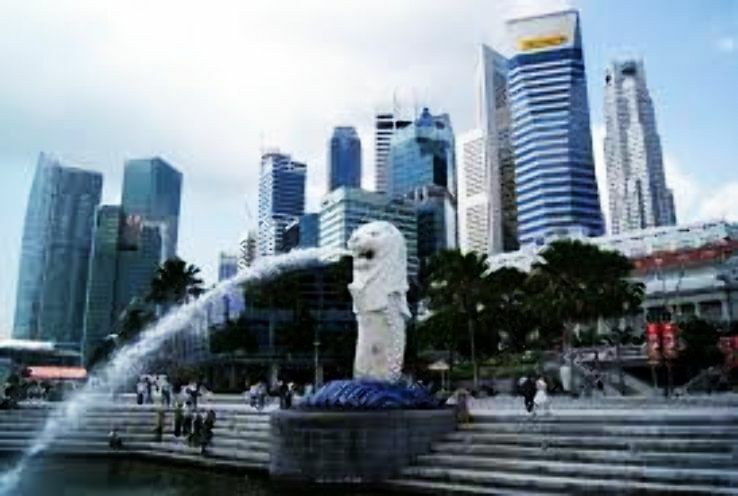 Singapore is a popular holiday destination but some newlyweds often reject it because of the popular notion that there aren’t many romantic things to do in Singapore. Yes, it’s right that the city isn’t known as a honeymoon paradise, but that doesn’t mean it fails to amaze couples in love. There are a lot of interesting things and Singapore attractions for couples you can try with your special someone that you’ll never get to experience in any other country. Whether it’s to add a little more spice to your relationship or to find somewhere in Singapore perfect for celebrating that special moment or anniversary. This is perched on the uppermost floors of One Raffles Place is the highest alfresco bar in the world. They have a combination of 3 concept bars and restaurants: 282 and City Golf, Stellar and 1-Altitude Gallery & Bar. 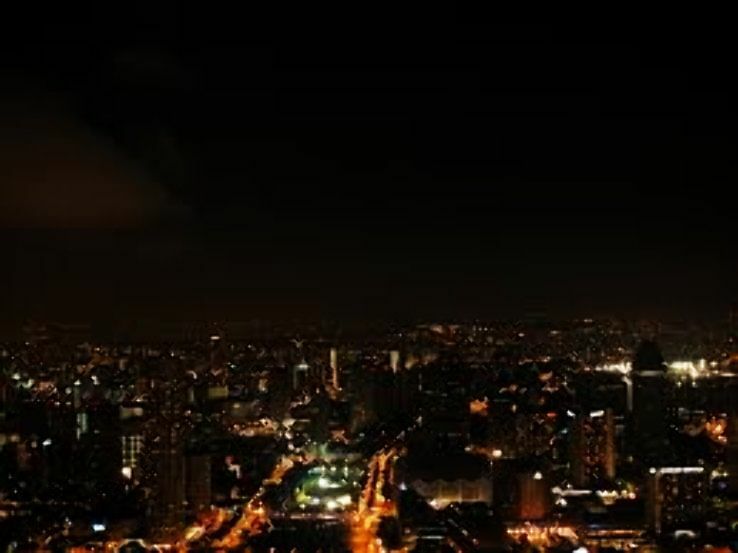 It has the spectacular 360 views on a clear night and grants you views that stretch across to Indonesia and Malaysia. In weekend it'll be swarmed with pleasure-seekers, so avoid going there on weekend or do make reservations before visiting if you don't want to disappoint your date and end up without a table when you arrive. Here you will like how they have dining options and it's probably going to be extinct soon, that's why it’s made it to this list. 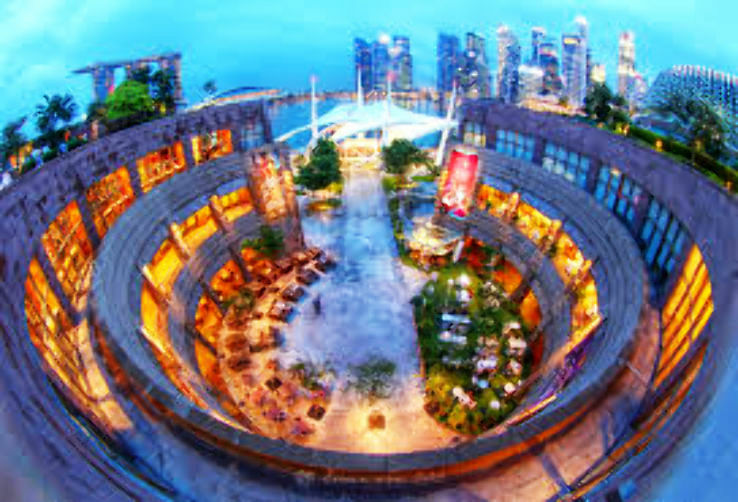 It is coupled with breath-taking panoramic views of the city which presents you with a nice unique experience in Singapore. 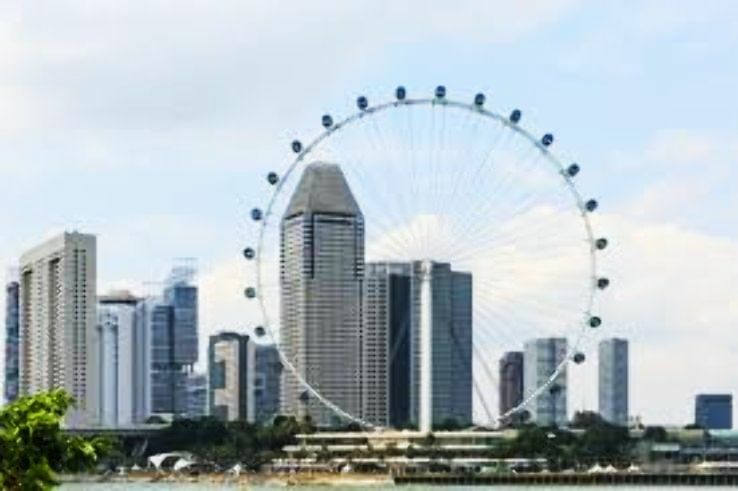 You should visit here with your sweetheart 30 minutes before sunset because at that time you will be able to get the magnificent all-angle view of Singapore as well as of our neighbouring countries at last light. If you want to spend an evening with your date then the Esplanade Roof Garden is a prime location for a laid-back evening. This is one of the best Singapore attractions for couples. After a meal and strolling along the Singapore River, you can go to the roof to enjoy an unobstructed view of Marina Bay Sands, the Singapore River, and One Fullerton. You can go up there where the angles of the roof garden provide the fitting backdrop for amazing shots. It also has lush green lawns where you can plan for a picnic as well. 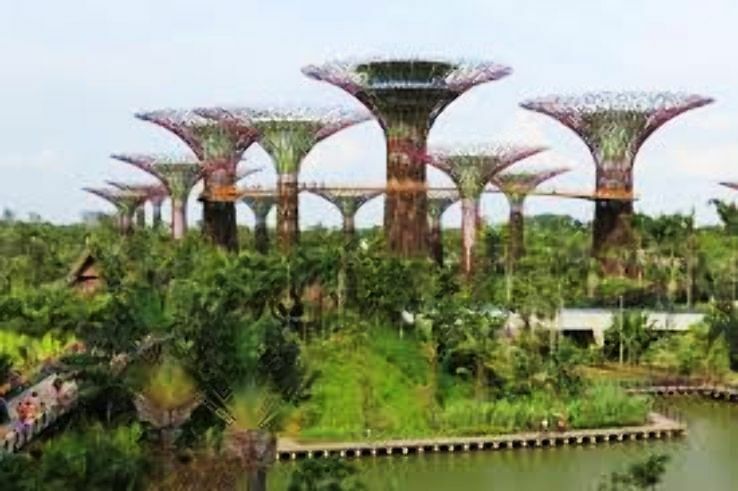 By visiting Singapore's futuristic garden maybe you feel that it is not so romantic in the day. But if you go there in the night time, the ambiance here totally changes. It's best experienced walking hand-in-hand along the OCBC Skyway Suspension bridge with the radiating Super trees in the background. Catch the signature nightly display of lights and sounds! You'll also have a romantic time walking in and out of GBTB as it’s quite a long walk. 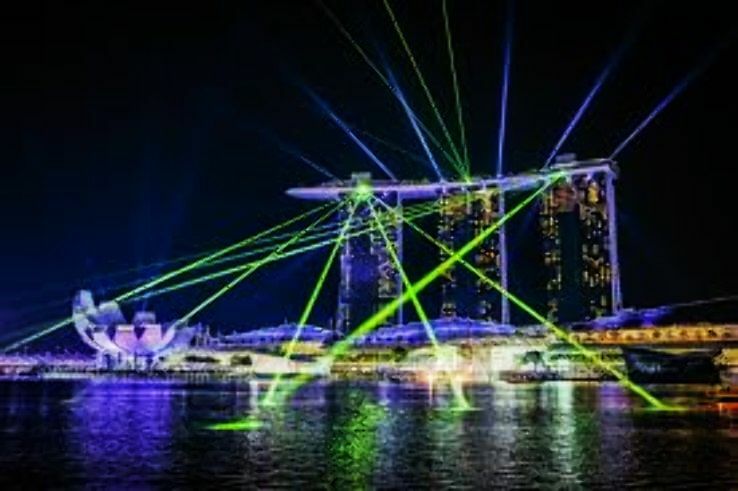 The Marina Bay Sands light show is a wonderful display of water jets, lasers and fire geysers that took 3 years to make. The show lasts for an estimated 13 minutes with gazillions of bubbles filling up the night sky for that magical finale. The best thing of this place is that it is free and is held right on the steps outside so it makes for a romantic night out strolling along the river and watching the show with your partner to make your honeymoon memorable.